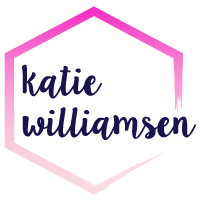 First off, thank you all for your support of Katie Williamsen Web & Social Media Consulting, LLC. Every comment, like, text, email and page view meant a lot to me. Thank you! Because you all are so great, I have a second launch giveaway you can win – The Emerging Entrepreneur Prize Pack! This is the perfect prize pack for anyone just starting a business or is already established. All prizes are from fabulous lady bosses, so be sure to check out their websites! 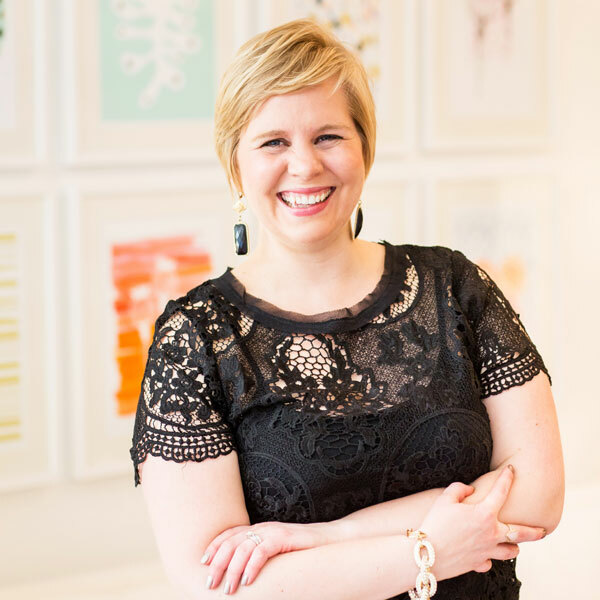 One hour design consult with Susannah of Garnishing Co. Your choice of an address stamp or custom logo stamp from East Grove Stamp Co.
No purchase is necessary to win. Entry requirements will be verified if selected as the winner, otherwise an alternate winner will be chosen. All opinions written are purely my own. The giveaway is open until Sunday, Jan. 17, 2016 at 11:59 p.m. EST. One winner will be chosen at random and emailed within 48 hours. Winners must claim prize within 48 hours of initial contact. The retail value of the prize is $275. Open to U.S. and Canada residents with a valid shipping address only. Must be 18 years of age as of Jan. 8, 2016. Enjoy your weekend and feel free to contact me with any questions about how I can help you with your website or social media strategy!